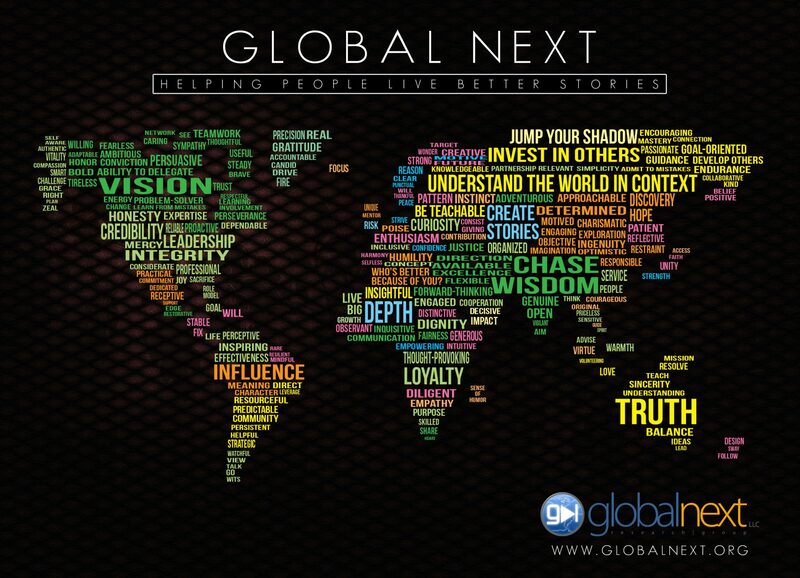 I am the president and founder of Global Next Research Group and Leadership Institute. I go places. Sometimes I take people with me - mostly students and young business people. I haven't been everywhere, but I've been to the right places. I haven't met everyone, but I've met the interesting ones. In a nutshell, I'm all about shaping the way people think about life, leadership, purpose and a complex world. And I'm also a little bit about the right suite case and comfortable shoes.